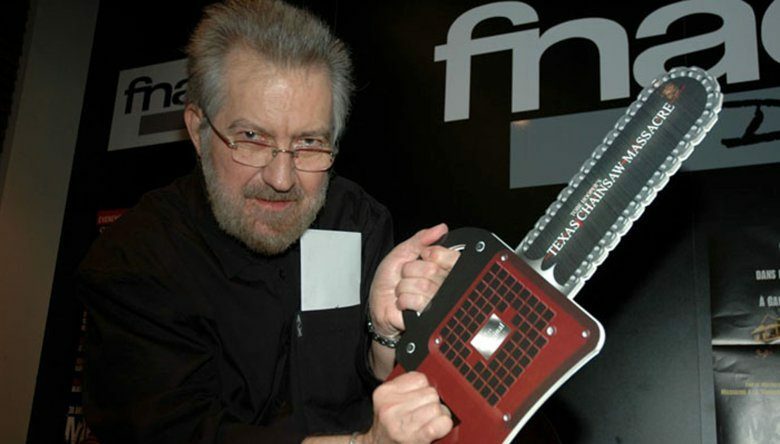 Like all of you, we are still recovering from the sad news that iconic director Tobe Hooper died late Saturday night at the age of 74, leaving behind his 1974 masterpiece The Texas Chain Saw Massacre as his ultimate monument, along with a amazing filmography of additional classics, including the original Poltergeist (1982), ‘Salem’s Lot (1979), The Funhouse (1981), and the 1986 Leatherface sequel The Texas Chainsaw Massacre Part 2. Hooper died in Los Angeles of natural causes, according to the Associate Press. The horror community at large took to social media yesterday to pay honor Hooper and share his influence on them and the genre we all love so much. We have gathered some of these tributes from many of Hooper’s friends and contemporaries, including John Carpenter, Stephen King, Rob Zombie, James Wan, William Friedkin, Joe Dante, Don Mancini, Eli Roth, and many more, which you can read below. Sorry to hear Tobe Hooper passed. He did a terrific job directing the ‘SALEM’S LOT miniseries, back in the day. He will be missed. So sad to say goodbye to TOBE Hooper, the man who took a chance on me and gave me my career in film’s greatest genre. There are very few people who were as kind and supportive as Tobe Hooper. I met him at a dinner thrown by Mick Garris and was just so excited to sit at the same table as him. He was so happy I had made a horror film and that I referenced the classic TCM swing shot. He came to the premiere of Cabin Fever just to support me from that one dinner. He was truly one of my heros of cinema, an inspiration in so many ways. I will miss him deeply. He’s one of those rare people who changed not just cinema but pop culture with one film.